 Campus Apartments was founded in 1958 by Alan Horwitz. Currently, David Adelman is CEO. David and his wife Hallee Adelman have extensive ties in the philadelphia area suburbs. You can check more out on David .